fluffy sama fan (Fan Art Portfolio) 2014 Secret Santa: For Evalinna~! 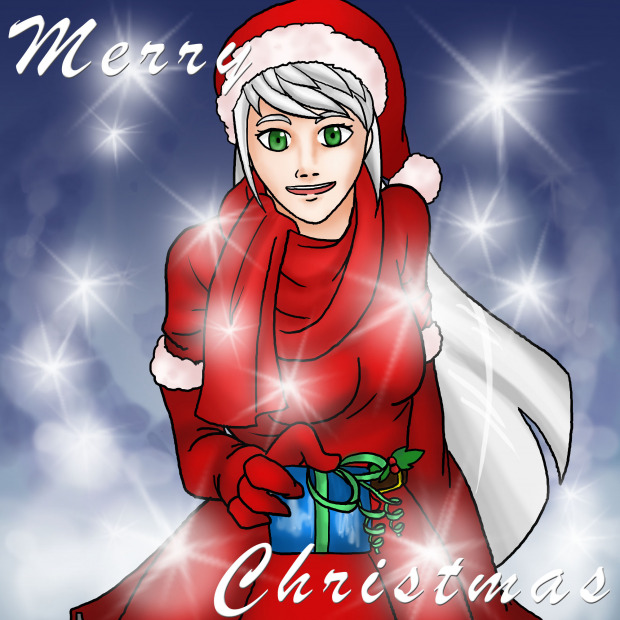 Merry Christmas to Evalinna~! I'm your Secret Santa for this year, and I decided to draw Angelina!